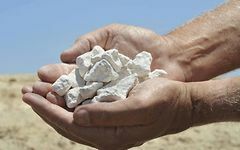 As a leading producer of minerals for the world - Australia has a rich bounty of resources to be efficiently and sustainably mined and processed. KSB Australia is committed to their reliable complete slurry transport solutions. Working with KSB's subsidiary, GIW Industries Inc., KSB Australia serves mining and suction dredge applications with slurry and mill pumping systems worldwide. 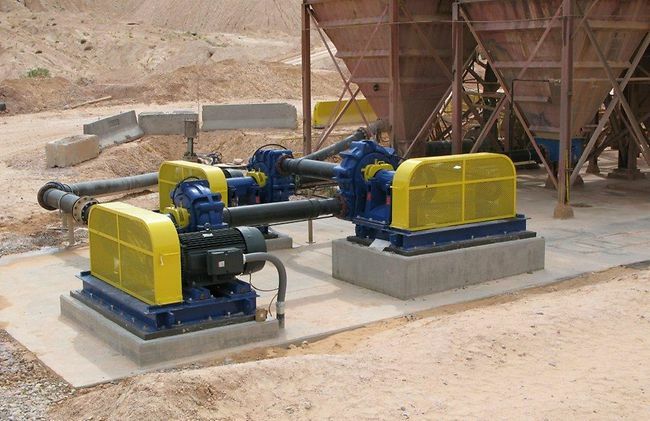 These long-life pumps made by GIW Industries Inc. move just about any material quickly and efficiently - be it Australia's vast gold, iron ore, lead, nickel, rutile, uranium, zinc or zircon - KSB Australia has a transport solution. On mine sites around the country, KSB Australia has supplied centrifugal slurry pumps, submersible, mill, cyclone, mine-dewatering and heavy-duty performance pumps. Daily, these pumps are performing in our wide-brown land's most demanding locations and conditions. Moving such highly abrasive mixtures demand a lot of the pump. Made of especially wear resistant white iron, developed by KSB, the pump units have a long service life, despite the arduous conditions. We are the experts in slurry transport and can solve even your most complicated problem. Reliably and effectively. Wherever you are in the world, we are there to support your project. Market leaders KSB and GIW Industries Inc. have over 140 years experience - a key ingredient in your success. KSB is able to offer cutting-edge slurry transport solutions to the hard rock mining industry every day. The GIW Hydraulic Lab is one of the largest labs of its kind in the world, and only in such a setting is it possible to construct full-scale, real-world tests on wear-resistant materials.